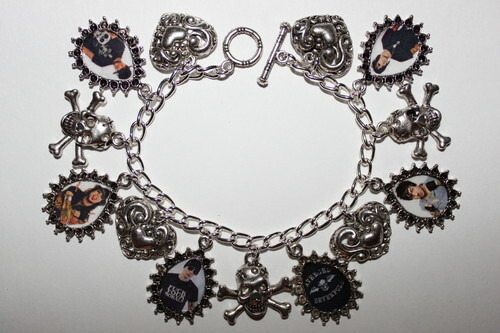 AVENGED SEVENFOLD A7X charm bracelet. My hand-made jewelry, including this A7X charm bracelet, is available at www.bonanza.com/booths/anitasthings. HD Wallpaper and background images in the Avenged Sevenfold club tagged: synyster gates johnny christ zacky vengeance m shadows the rev jewelry pictures images death bat skull bat.